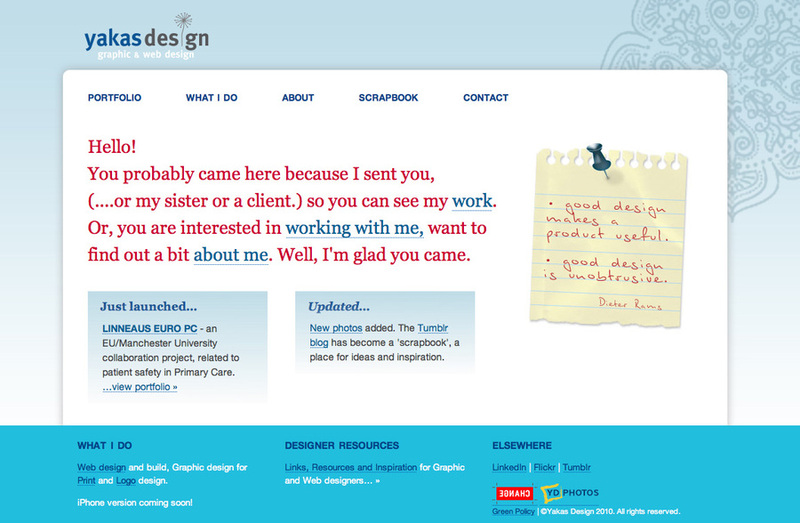 A freelance graphic and designer based in Manchester, UK. I work with small businesses, non-profit organizations, environment/green entrepreneurs to help them develop an online presence. Please contact me for more information or get a custom quote on your project.